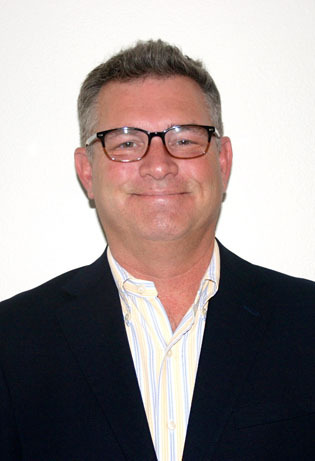 Mark Naylor joined C2 with over 14 years of contracting and distribution sales experience within the State of Arizona. After beginning his career in construction sales with NetCom in 1999, Mark worked for IES and Communication Supply Corporation as an outside sales representative. Over his career, he has developed a strong background in government sales. In addition, Mark was instrumental in the writing of spec for Davis Monthan Air force Base, Yuma Proving Ground, Go Daddy, Pinal County, Choice Hotels, and the Jobbing.com arena.